Do you know if your pay per click advertising campaign is going well? 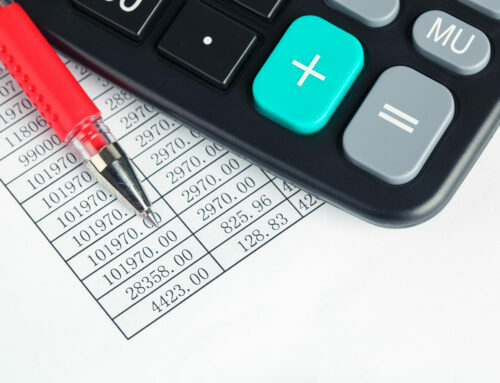 Do you suspect that your account structure is not helping your business achieve its marketing goals? 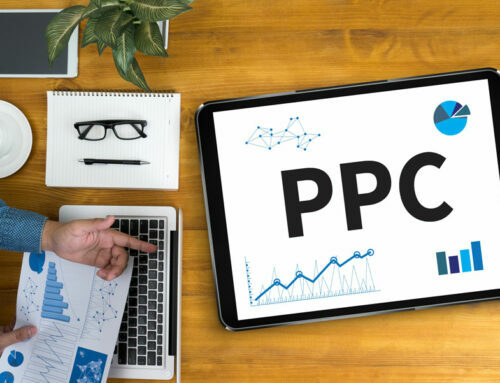 Whether your company is just getting started in the PPC world or is a seasoned veteran in the Google Adwords arena, chances are, your PPC strategies could use an update. 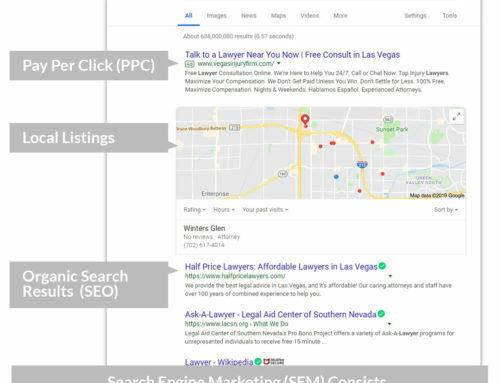 Your quality score is essentially a one-to-ten scale Google uses to estimate the quality of your keywords, ads, and landing pages. A low quality score here or there is not unusual, and is generally little cause for concern. However, if your average keyword quality score is five or lower, you might need to transform your approach. These are just a few possible causes of an expensive and unsuccessful PPC strategy. To determine exactly what is hindering your conversion rates, consider seeking help from a digital marketing agency. 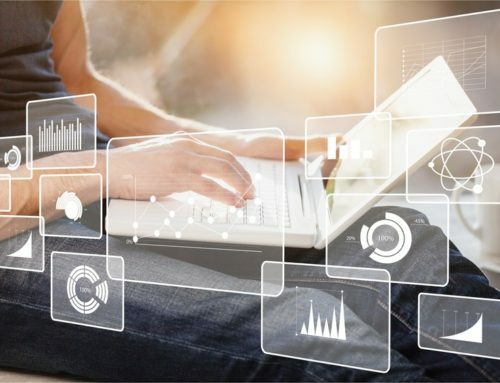 Another less technical sign that your company needs a pay per click management makeover is that you have only one or two people handling all of the company’s digital marketing efforts. Even small businesses often have separate departments dedicated to social media, content creation, PPC, email marketing, and more. If you’re expecting one or two people to wear multiple hats and boost your site’s rankings, it might be time to restructure. 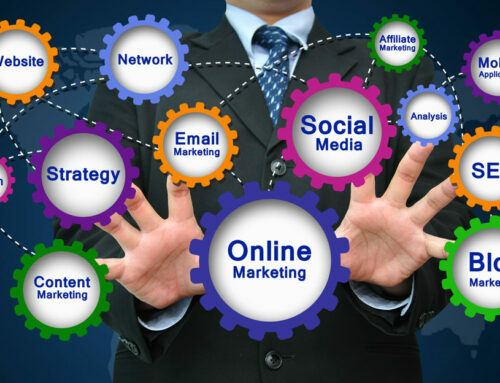 Working directly with a digital marketing agency is an effective way to boost your website’s relevance and spread your company’s message through online platforms. An agency can help your company keep up with pay per click management and help you adapt to new trends in the digital landscape. For example, mobile devices now account for 52% of paid search clicks. Is your campaign successful on mobile devices? Consider hiring an agency like Marketing Magnitude to keep your PPC, and your brand, relevant.